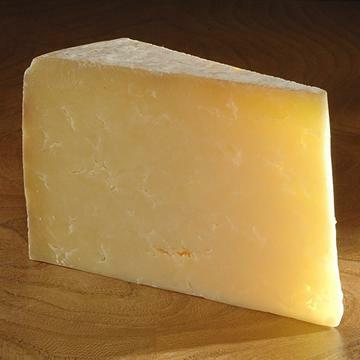 Creamy, rustic farmhouse cheddar from Somerset. 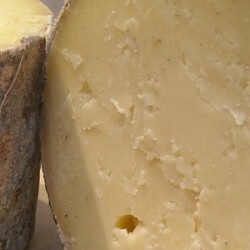 A creamy, rustic, cave-aged cheddar from the heart of cheese-making country in Somerset. Cheese has been produced on the Westcombe Farm near Shepton Mallet since the 1890’s. They returned to the unpasteurised method in the 1990’s and now cheese is made there from the three herds which graze the local pastures, so that the cheddars vary subtly in flavour with the seasons. A farmhouse cheddar totally handmade with traditional methods and clothbound to give it a fantastic earthy and pleasantly powerful taste.